I'm going to be signing at Beefy & Co's San Diego Comic Con Booth #5646, Friday July 19th, from 3-4pm. 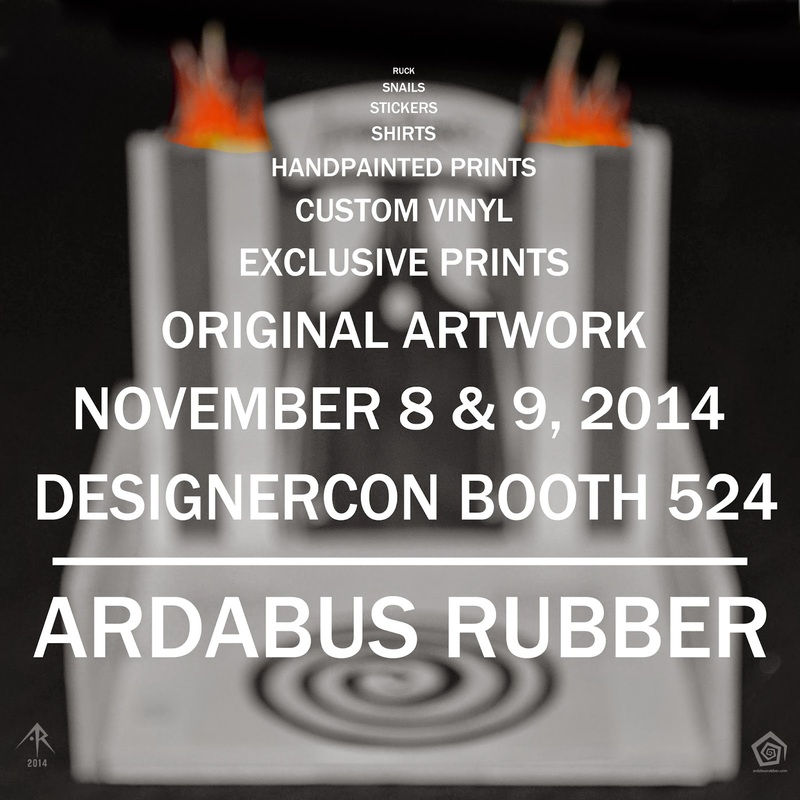 I'll have some brand new customs and art prints on offer, so swing by and say Hi. if u run into JRAD say whats up for me!